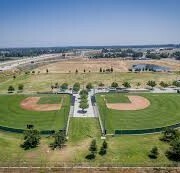 Granite Park Sports Complex will celebrate the completion of its second phase—10 acres of new soccer fields for public use. The weekend of festivities will start with a ribbon cutting ceremony performed by City of Fresno leaders and soccer enthusiasts which will then lead into a weekend of family fun including free admission for the community throughout the weekend. Admission will be free for the community! Granite Park is hosting an abundance of family activities for the two-day celebration Saturday and Sunday, November 17 and 18, 2018, which will include: youth and adult soccer tournaments, 20 bounce houses ($5 admission), food trucks, live music, and other local vendors ensuring there is something for everyone. “We are extremely proud to provide our city 10 acres of clean, safe soccer fields that our kids desperately need. 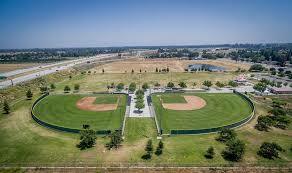 I invite the whole community to join us in celebrating by bringing their families to enjoy all our amenities,” said Terrance Frazier, President of the Central Valley Community Sports Foundation.